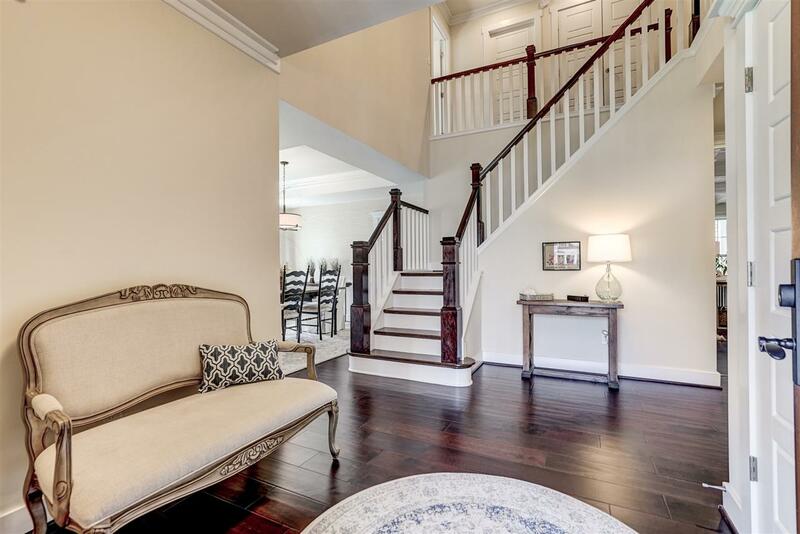 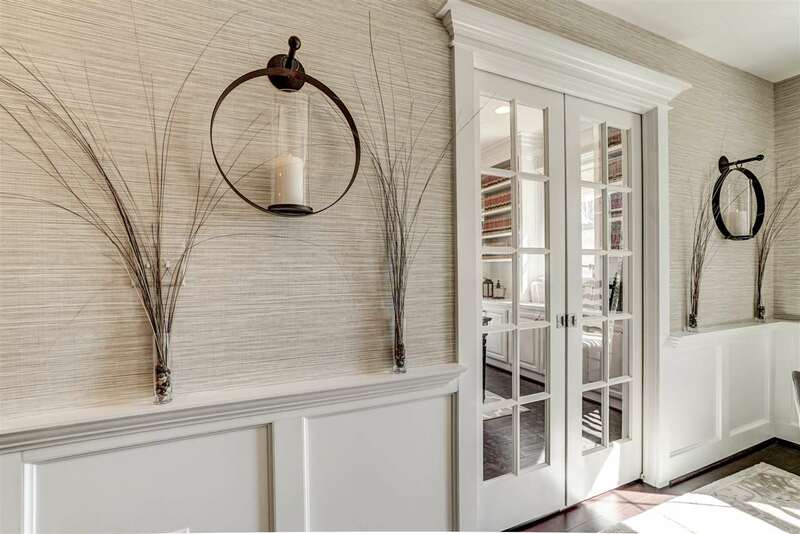 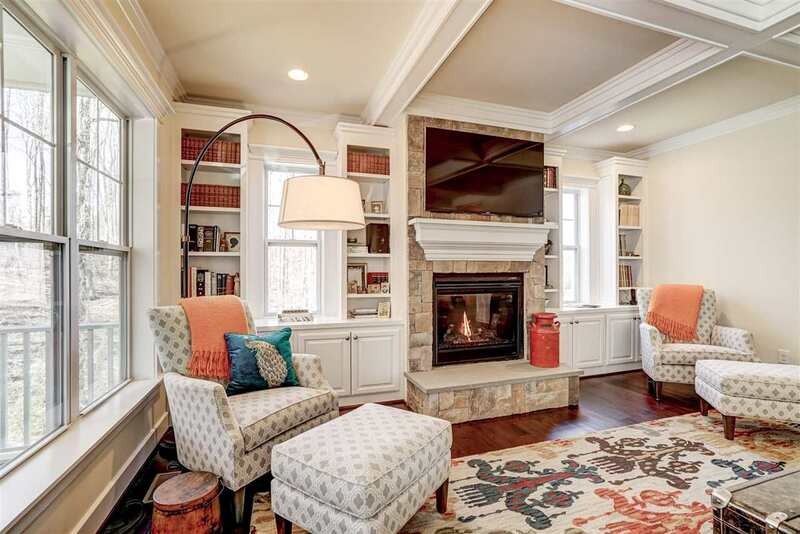 This home is the epitome of casual elegance. 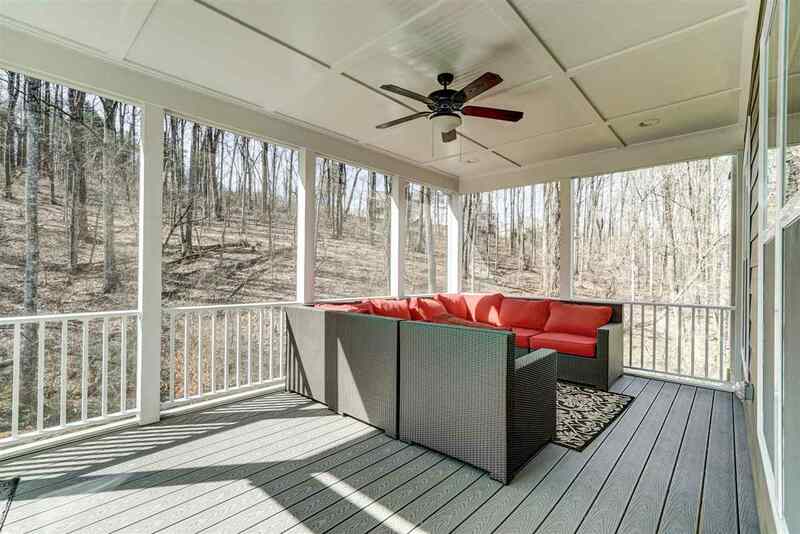 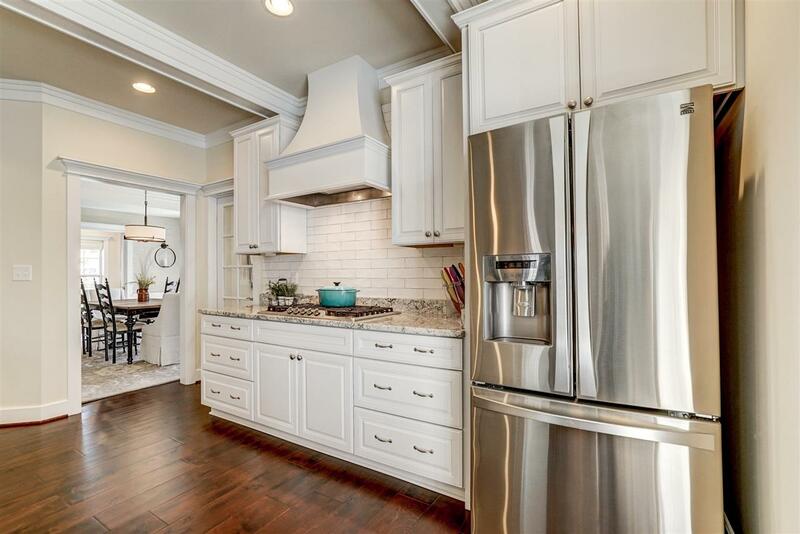 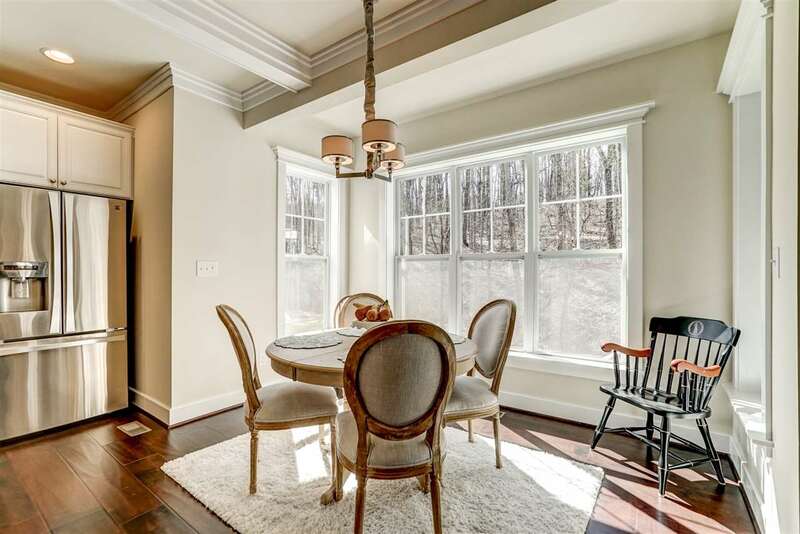 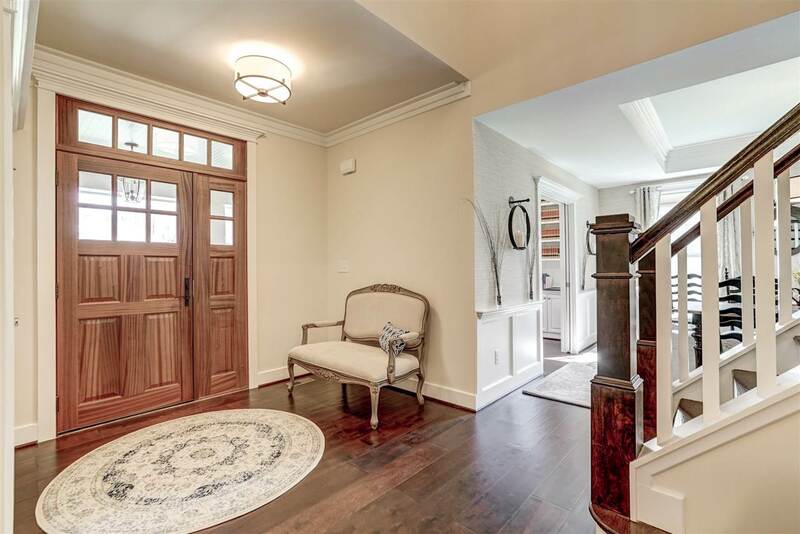 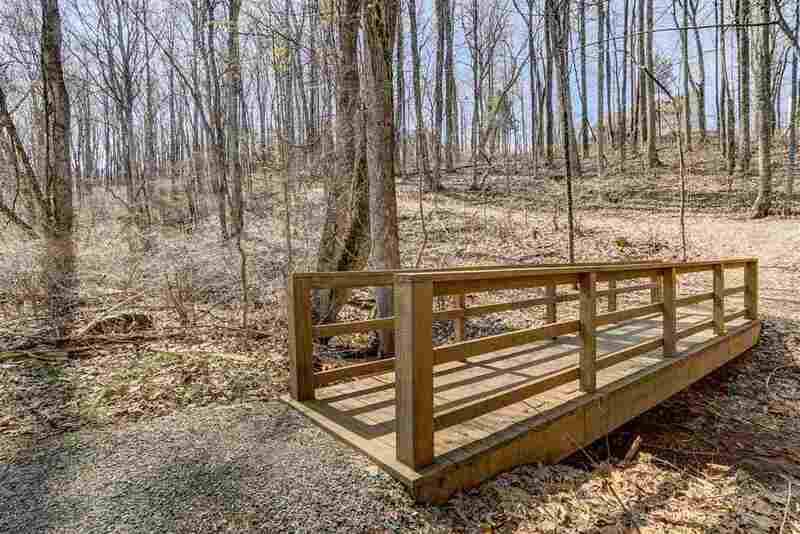 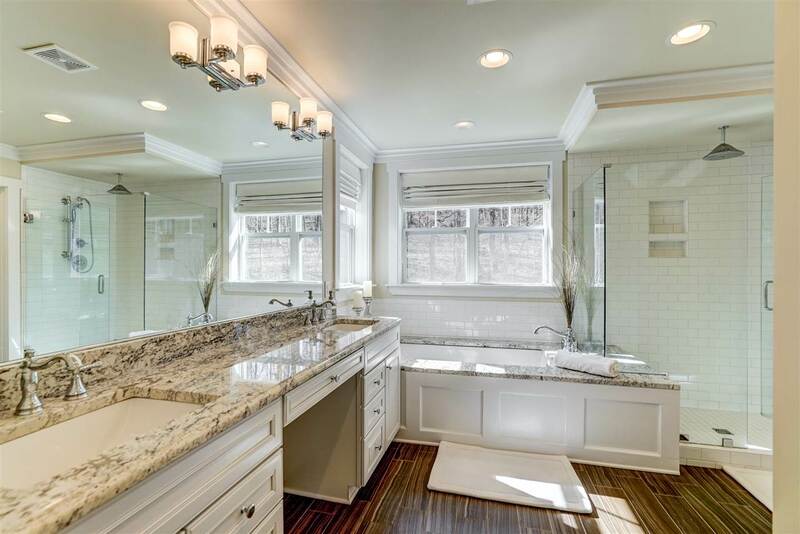 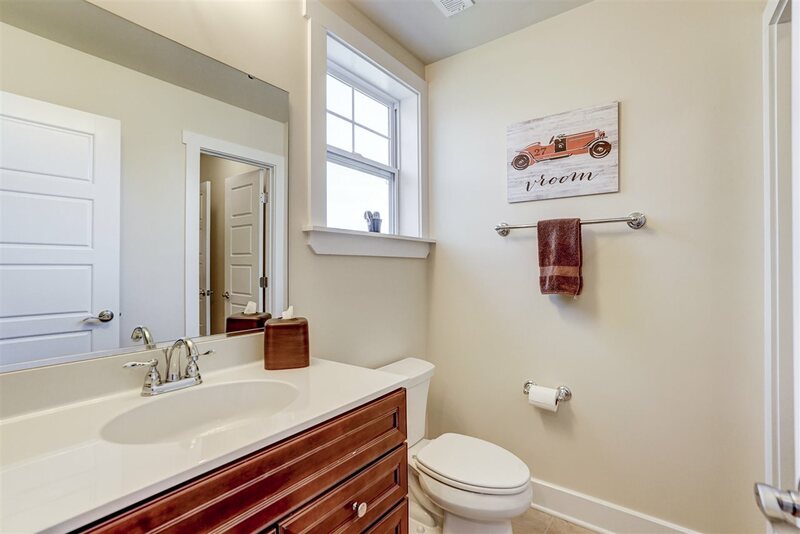 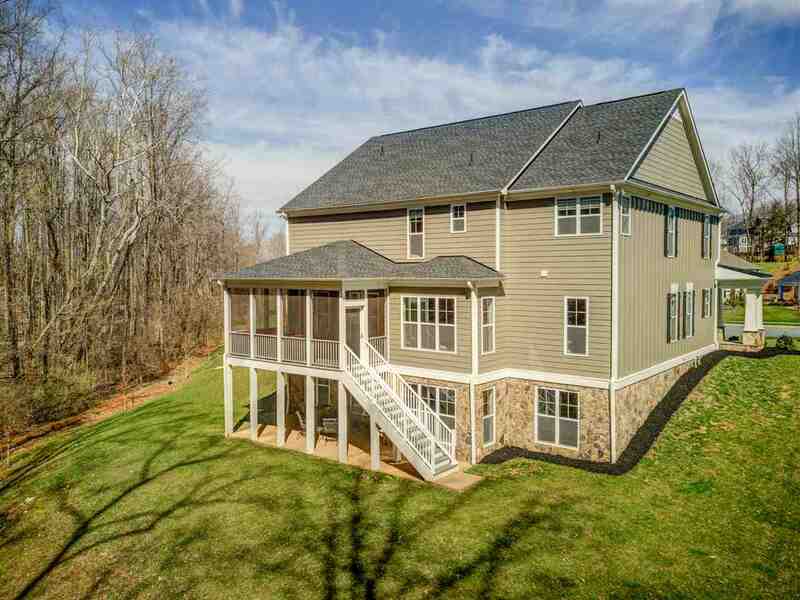 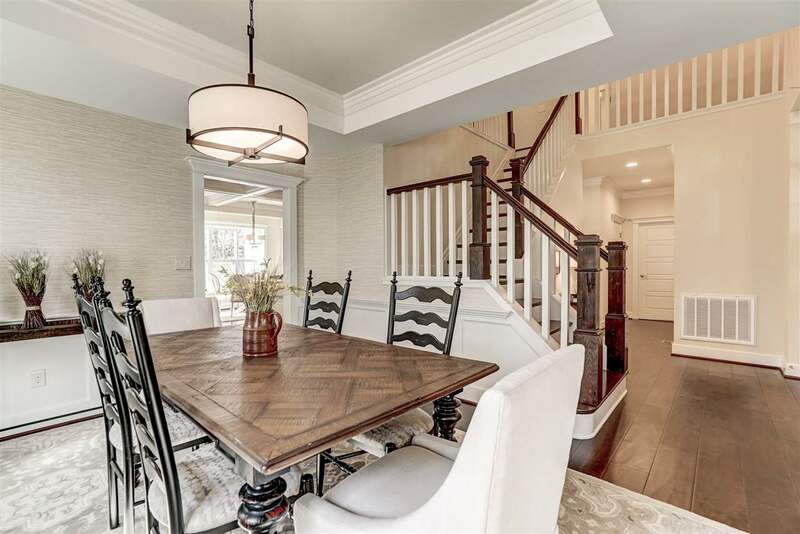 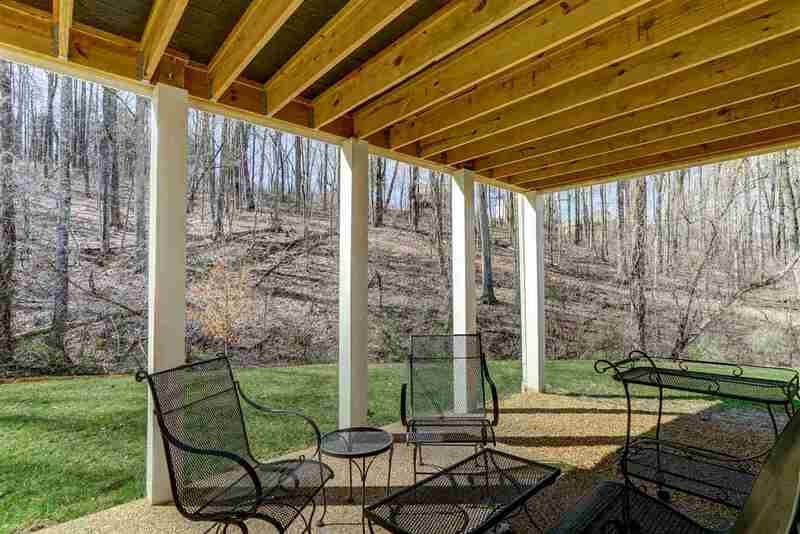 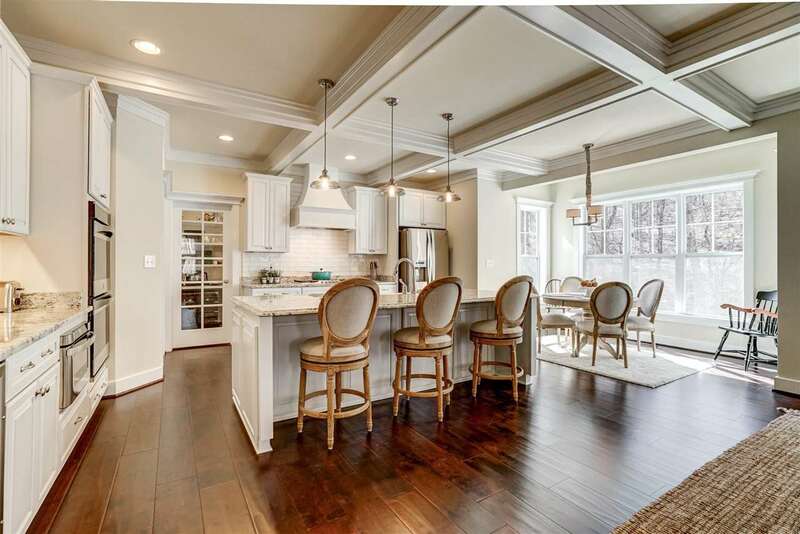 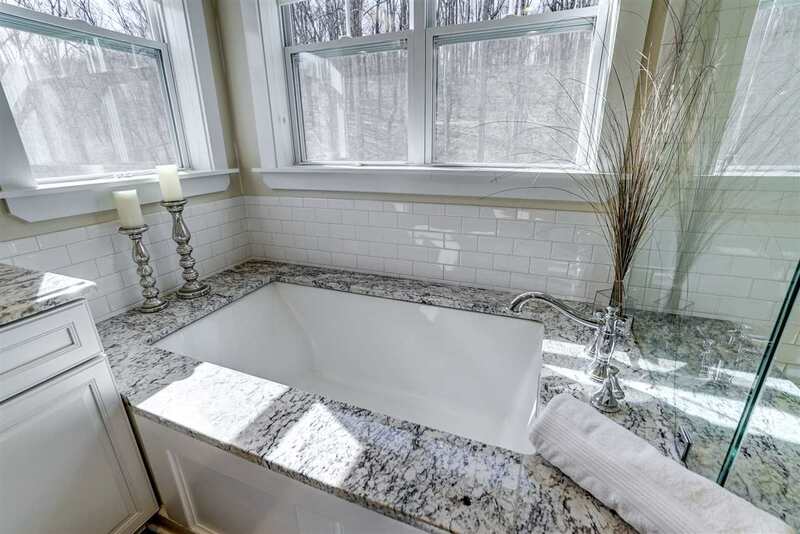 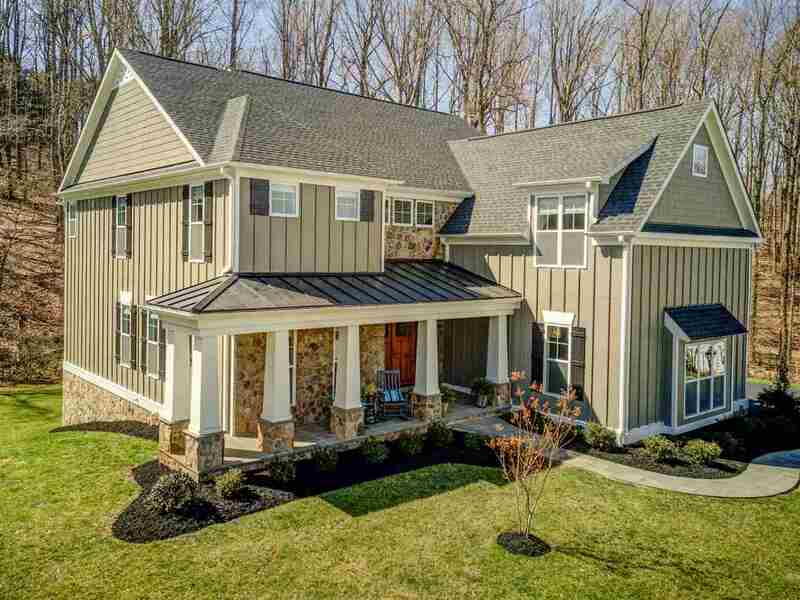 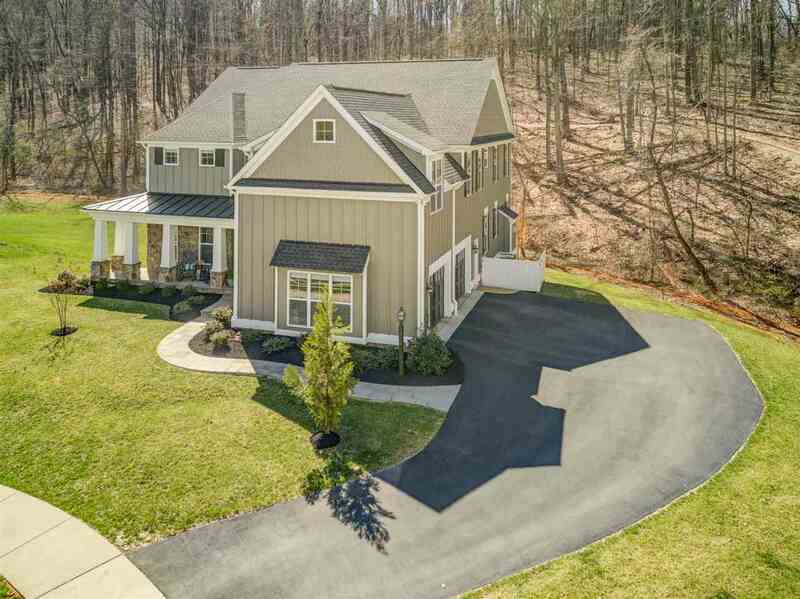 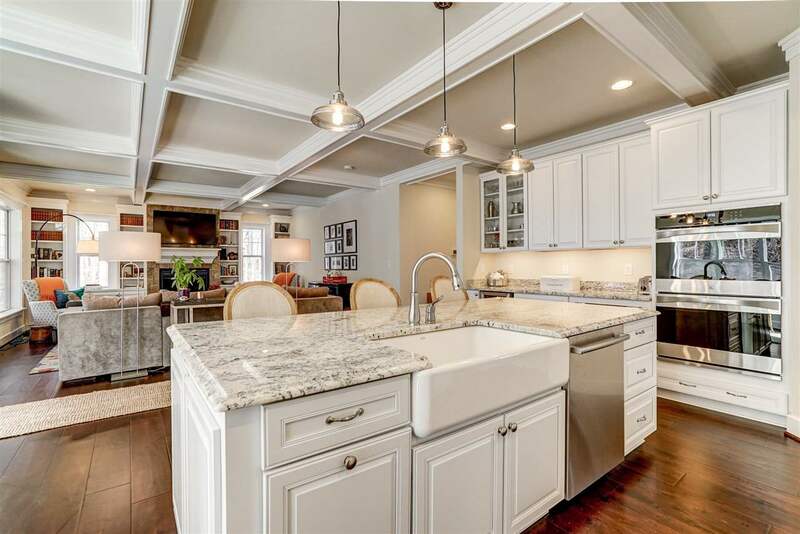 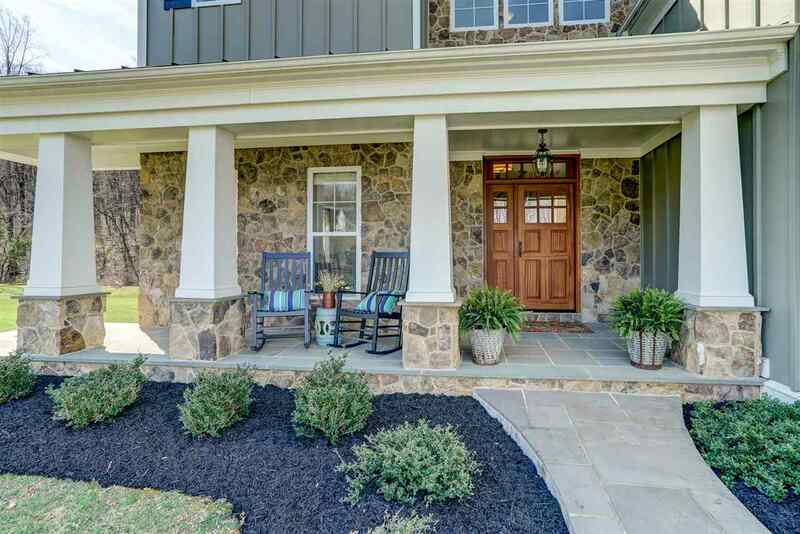 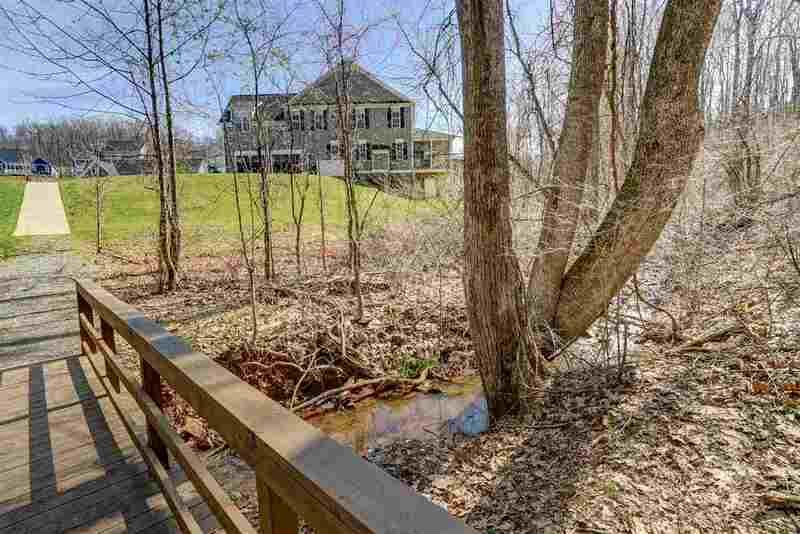 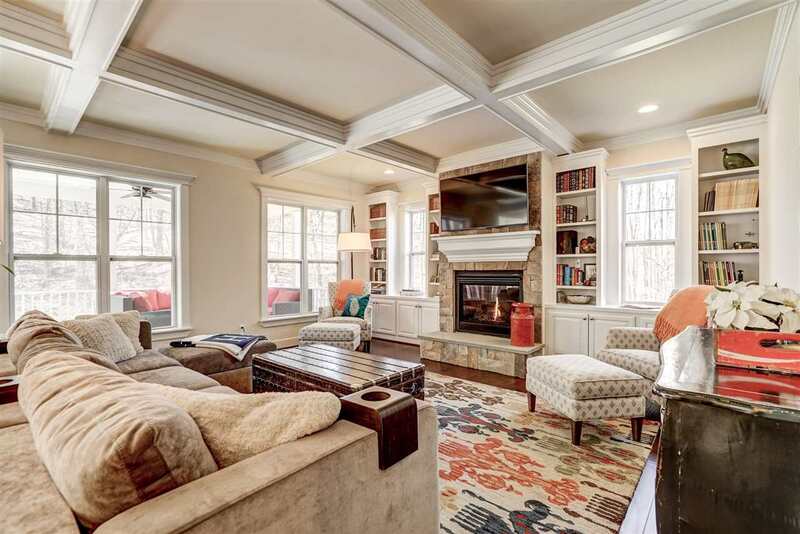 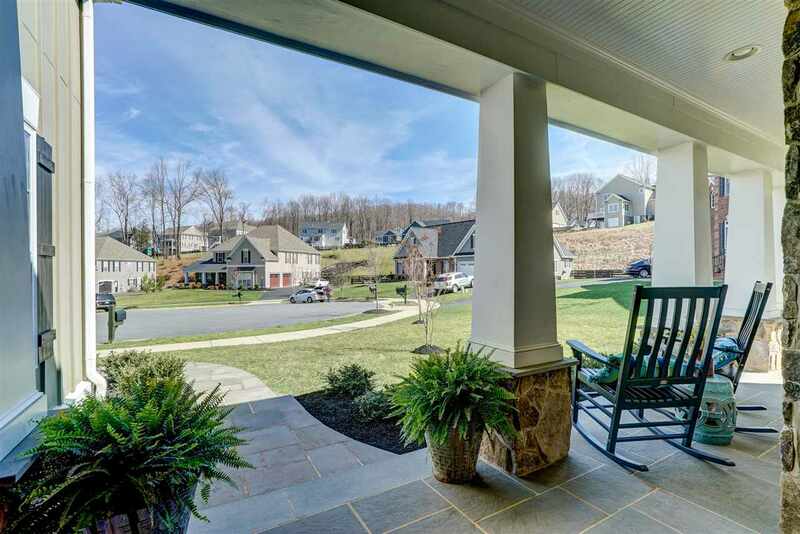 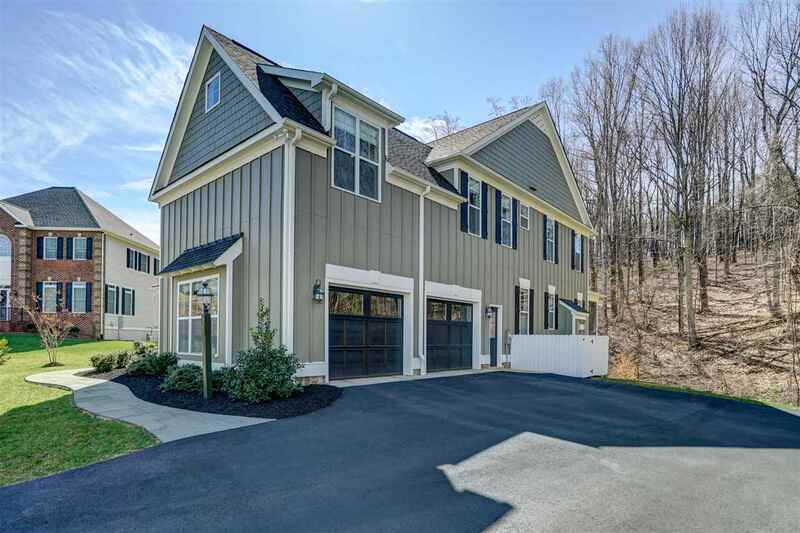 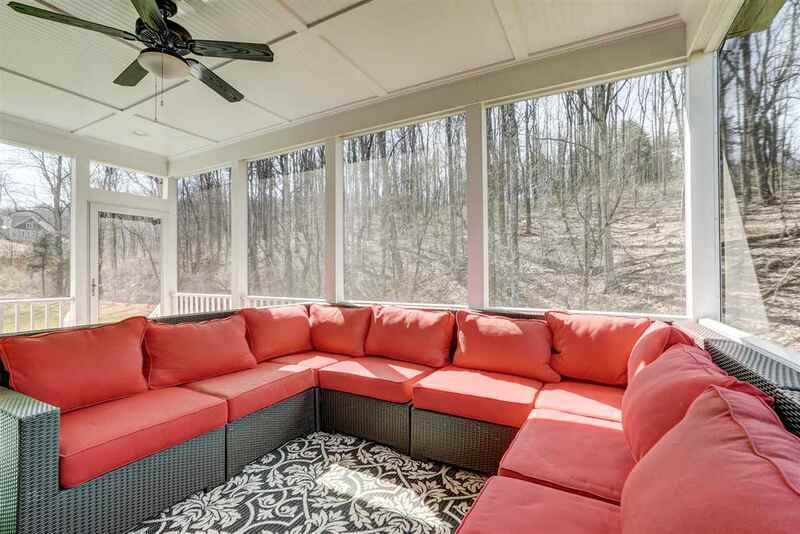 Luxurious open-concept home bordering a creek in the sought-after subdivision of Hyland Ridge only minutes from UVA and all that downtown Charlottesville has to offer. 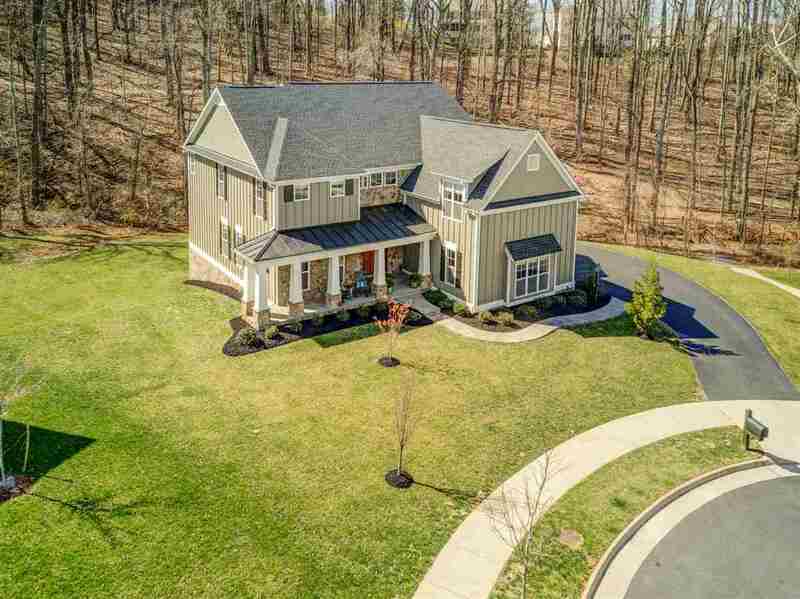 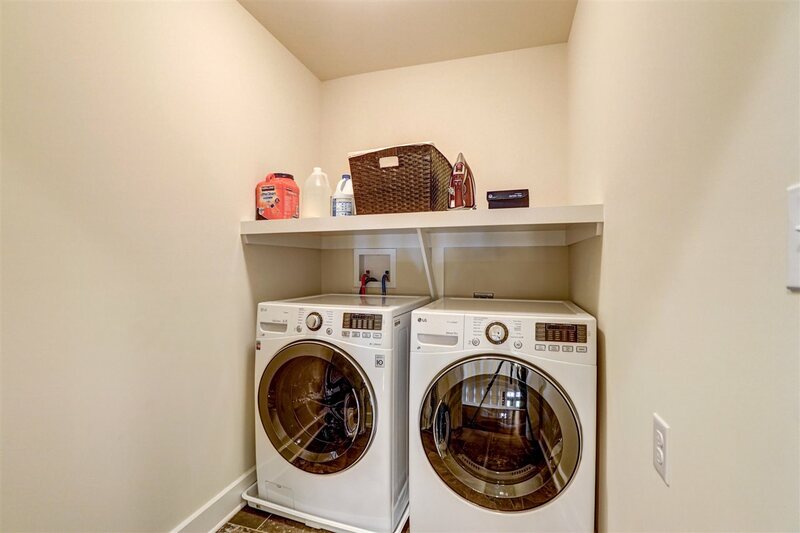 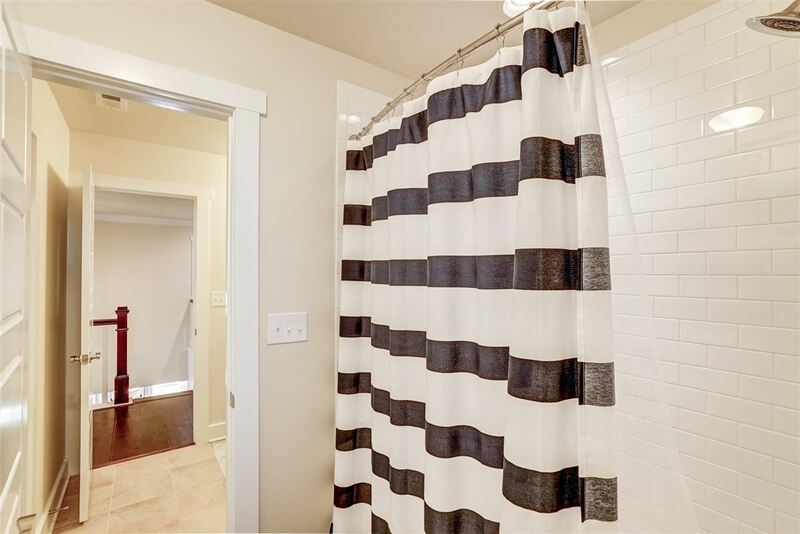 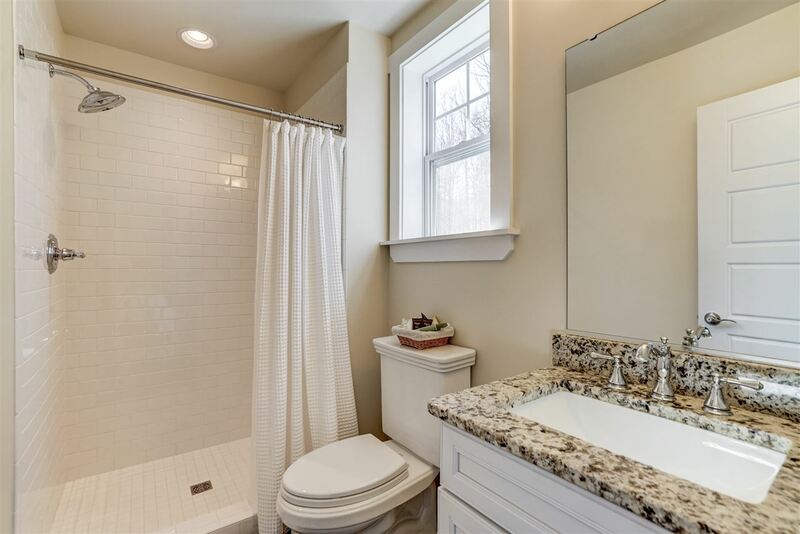 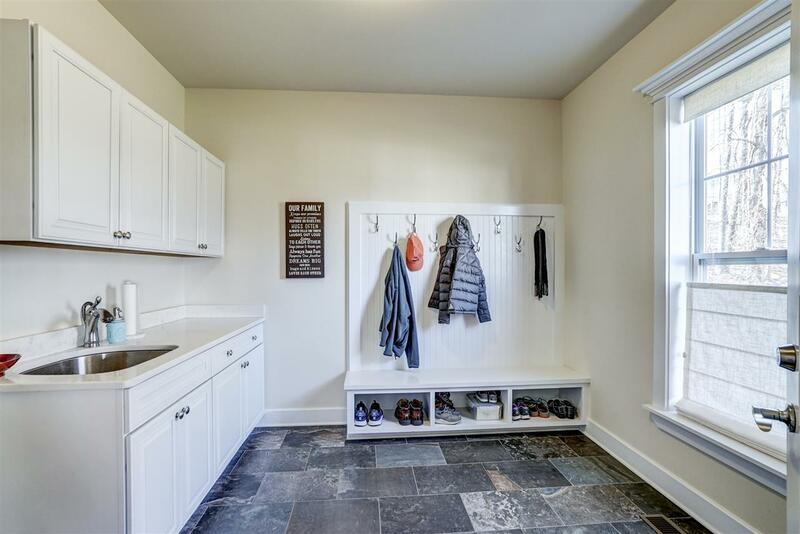 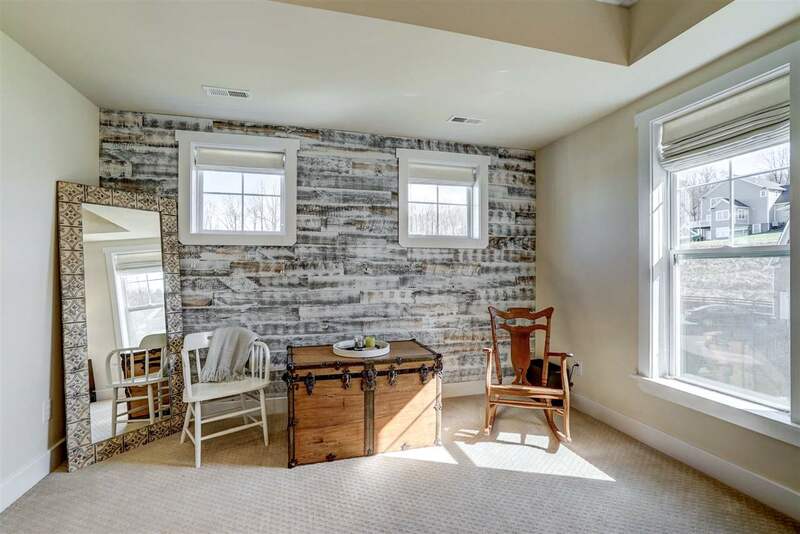 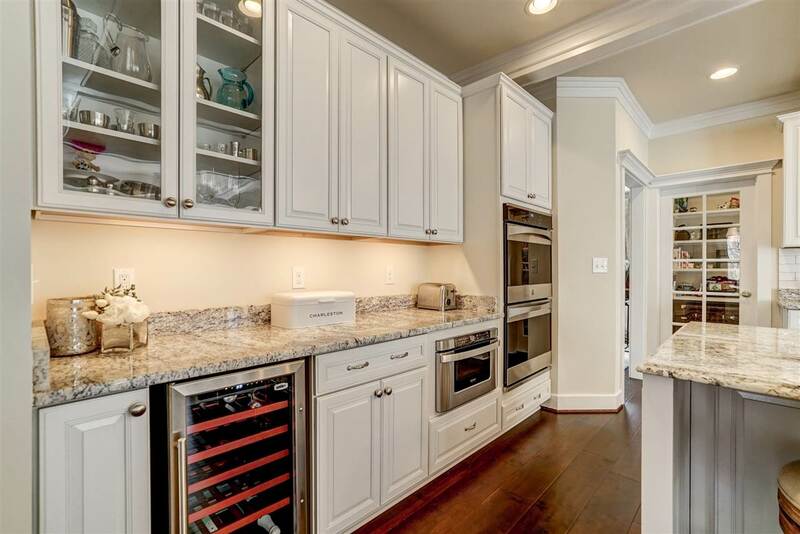 Upgrades include all-stone foundation, in-ground irrigation system, solid-core interior doors, finished bonus room above garage, custom built-in cabinetry, heated floors in master bath, and buried downspouts. 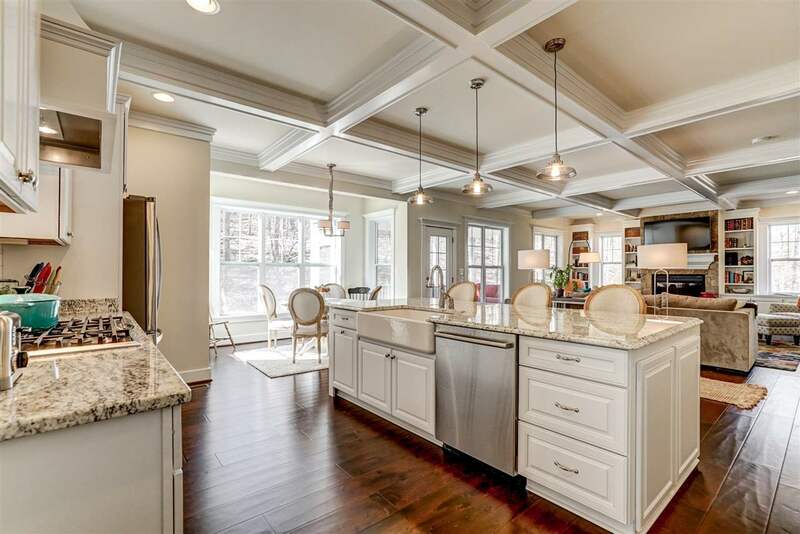 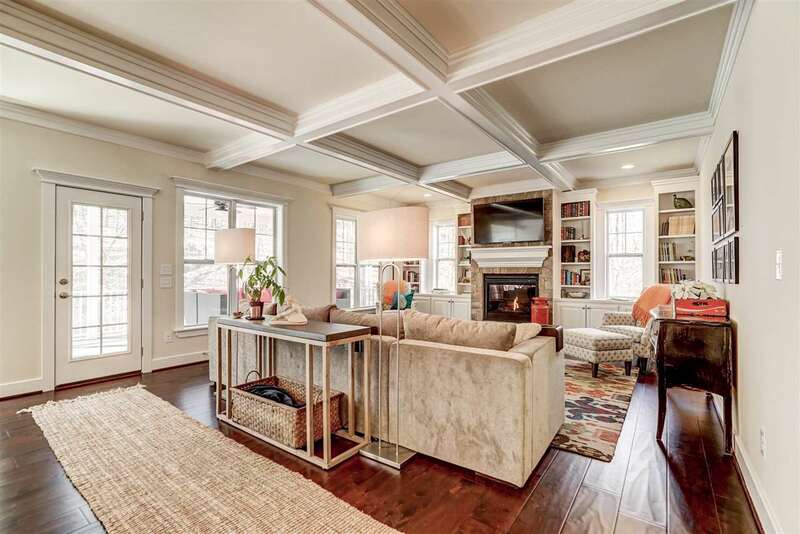 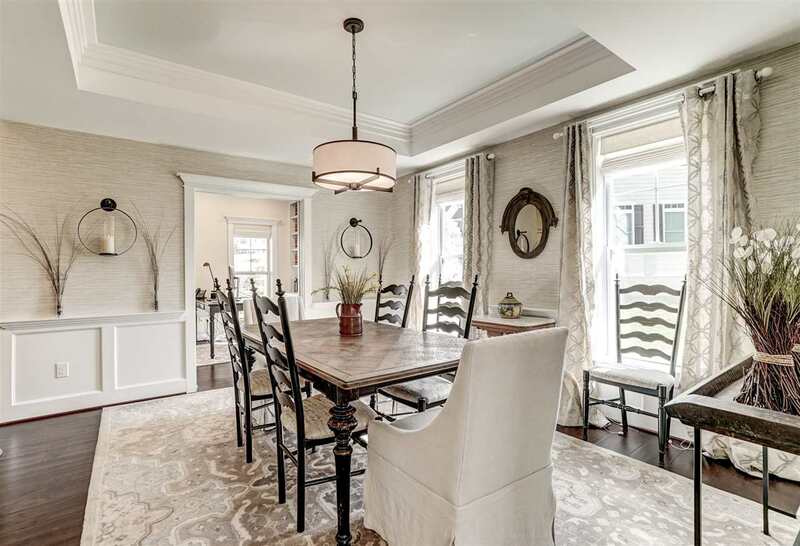 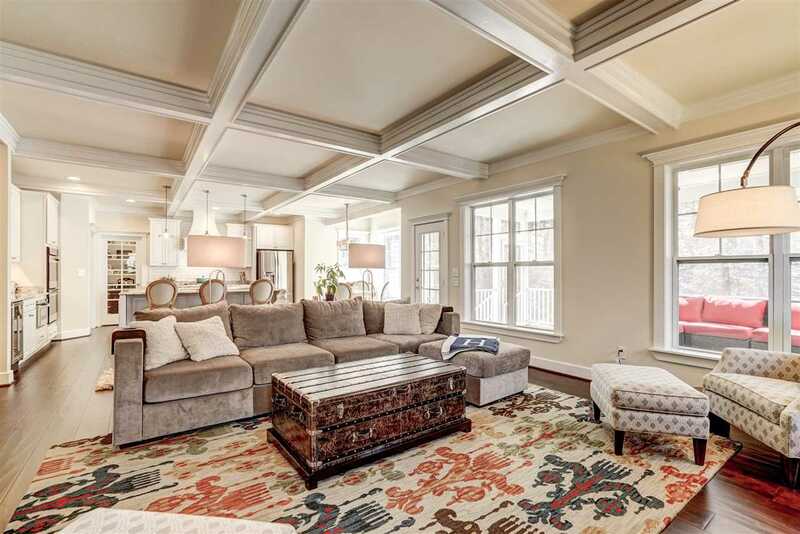 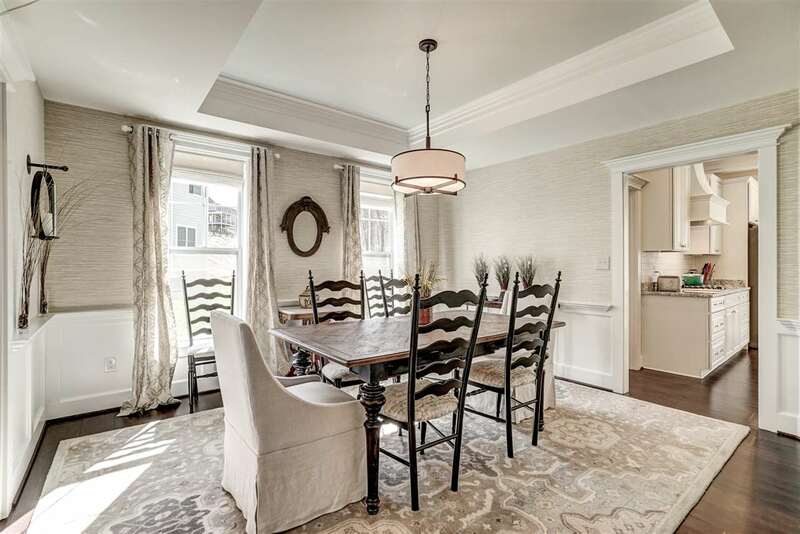 Coffered ceilings in the kitchen and living room, and trey ceiling in the dining room. 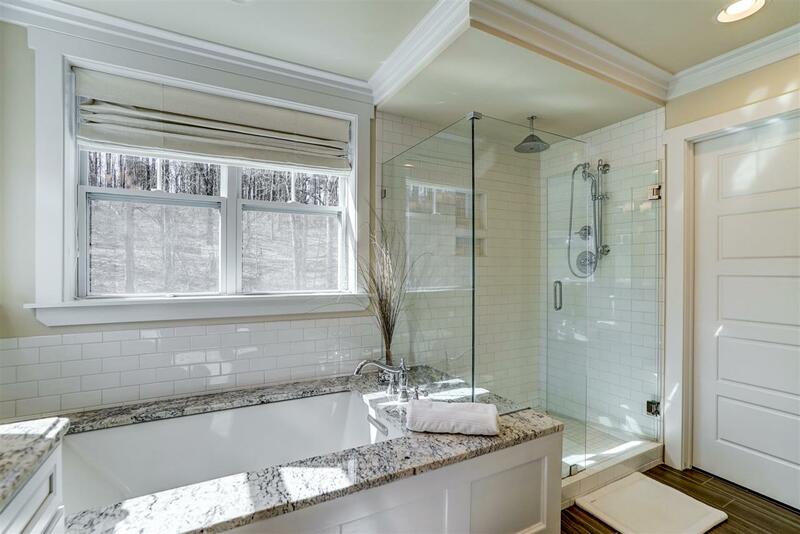 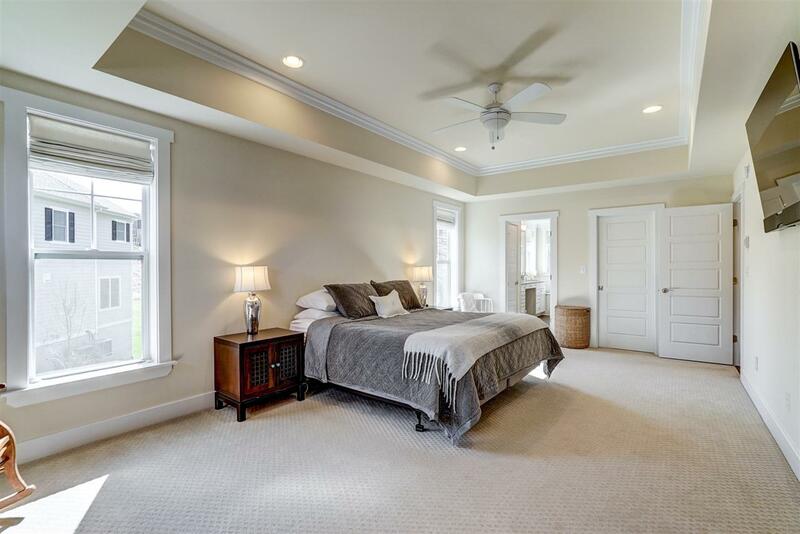 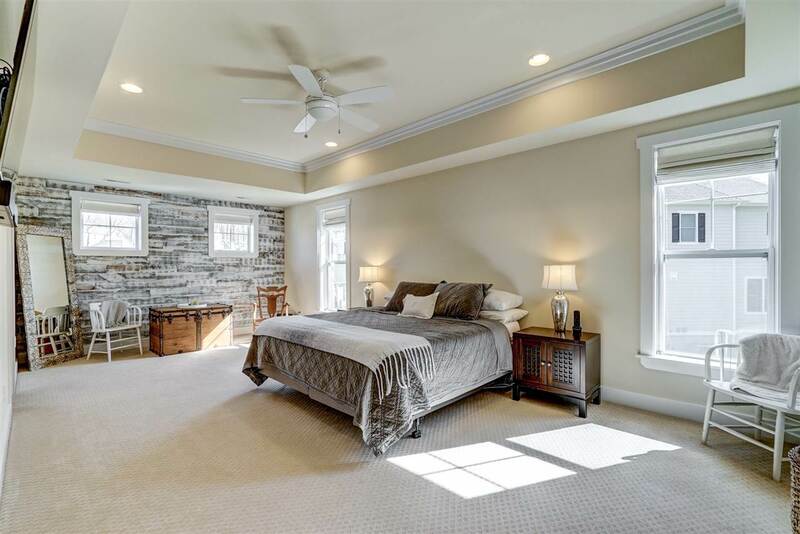 Huge master bedroom with spa-like soaking tub. 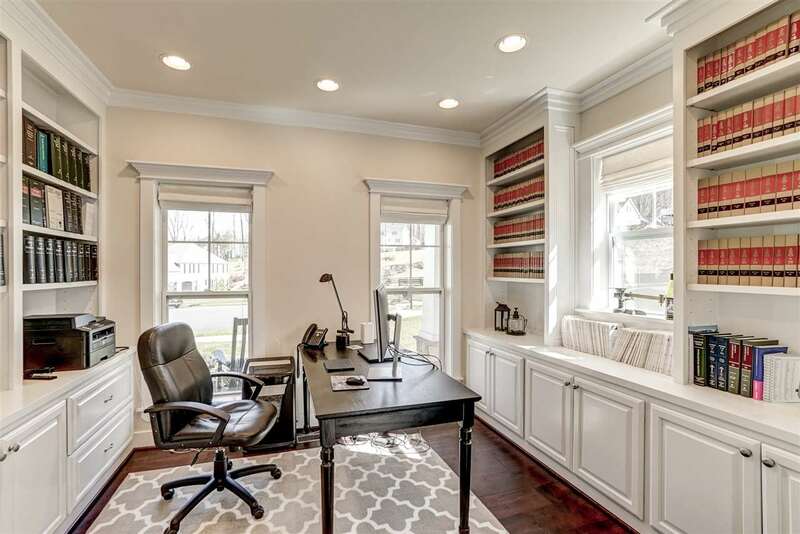 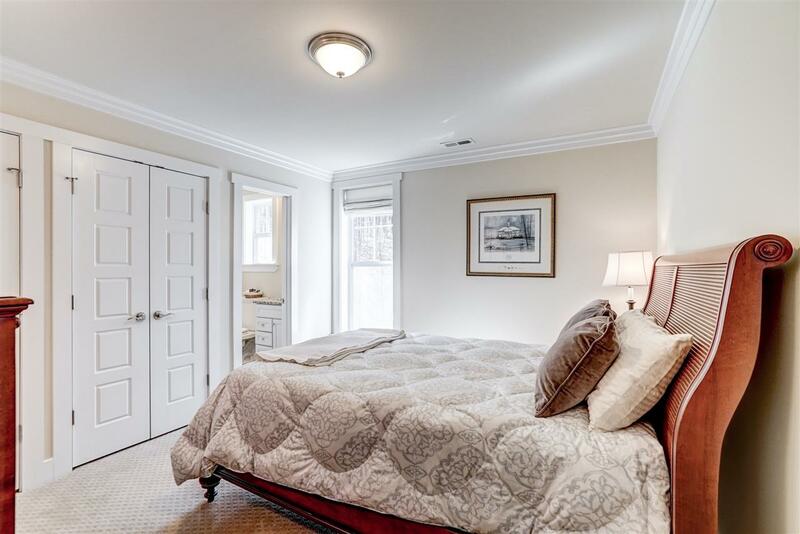 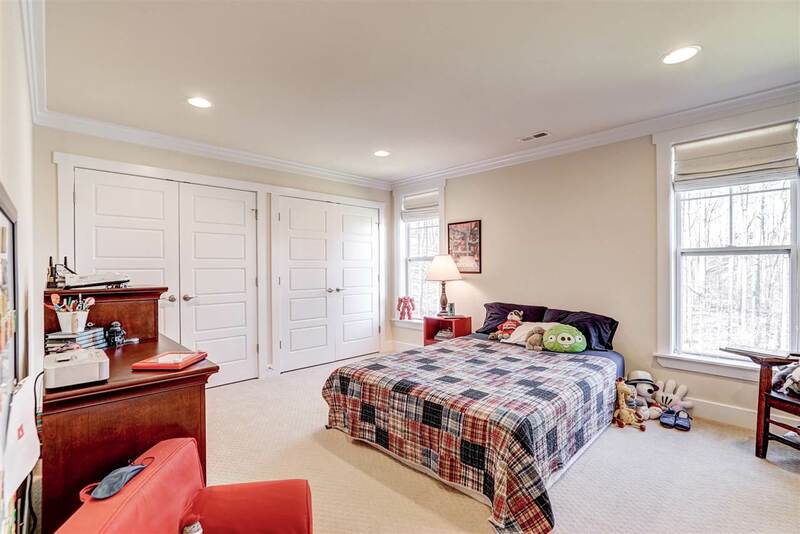 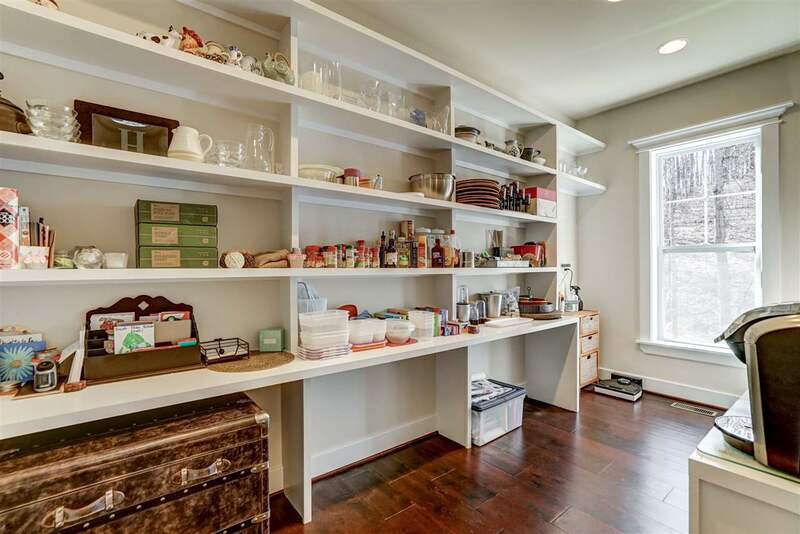 Three other large bedrooms upstairs, and a bright and roomy home office on first level. 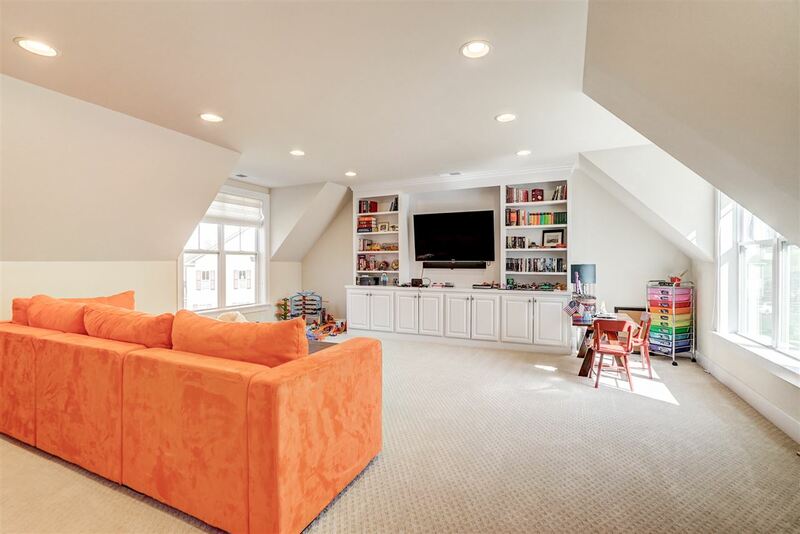 plumbed lower walk-out level .